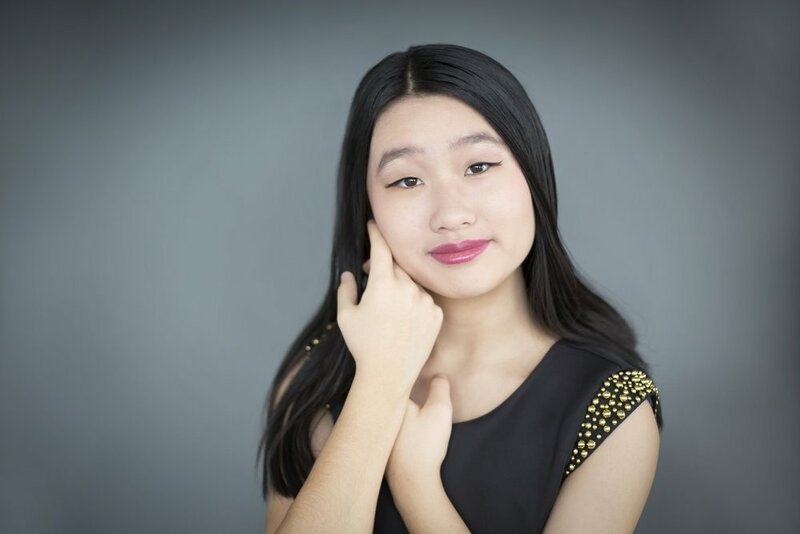 The March concert features the 2017 Junior Piano Division Scholarship Winner, Julie Wu, performing works by Bach, Beethoven, Debussy, and Chopin. At 14 years of age Julie Wu has already received much success and acclaim for her performances. Her first music lessons were with her mother, and since that time she has studied with Dr. Tanya Shevtsova, Dr. Henri-Paul Sicsic, and most recently with Professor Arthur Rowe at the University of Victoria. To date her awards and prizes include a gold medal at the 2013 International Young Gifted Musicians Festival "Passion of Music” Competition in New York City followed by an award winners performance at Carnegie Hall. In addition to this, in 2014 Julie was a first place winner at the American Protégé International Piano and Strings Competition in New York City, which was also followed by a performance at Carnegie Hall. Julie has also had successes in a number of Canadian competitions. She was a finalist at the Canadian Music Competitions in 2013, and in 2016 she was awarded second place in the Canadian Music Competitions National Final for pianists 14 years and under, held in Quebec. She was also a Gold Medalist Winner at the Chinese Golden Bell Music Competition National Finals. Having won the concerto class in the 2016 Richmond festival, where she played the Chopin second piano concerto in F minor, she was invited to perform this work with the Richmond Orchestra in February of 2017 as part of the Gala Awards winners concert. In 2016 she was also invited to perform with the Chilliwack Symphony under the direction of conductor Paula Dewit. Julie is a 2017 Vancouver Women's Musical Society Scholarship Winner in the Junior Piano Division.